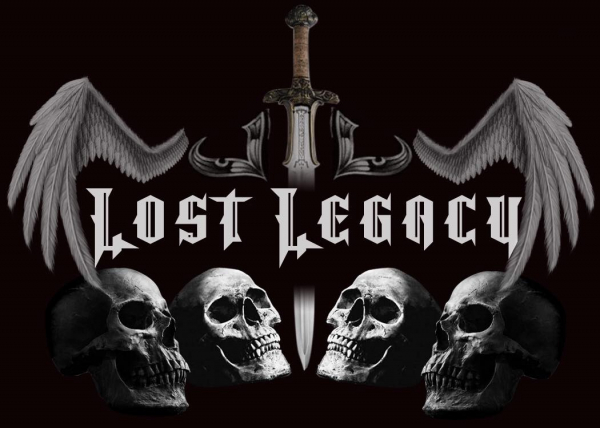 This is the official website to Lost Legacy. For band updates, show schedules, videos and much more! The band is currently finishing their new record "In the name of Freedom" Please take a minute to subscribe to our news letter.